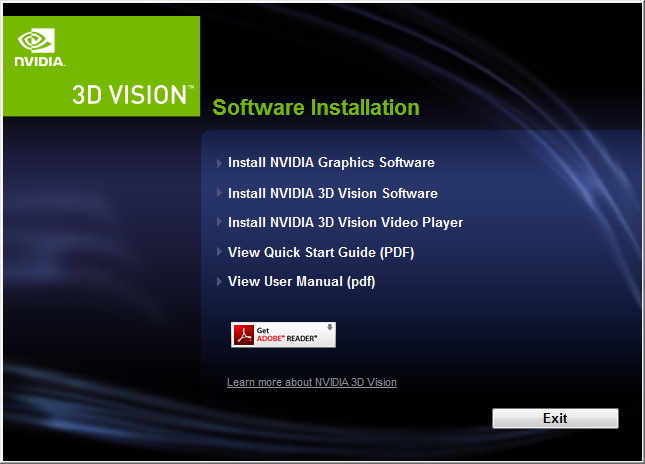 Today Nvidia has released the first WHQL driver from the R265 series after the not long ago released first beta at the beginning of this month. The new 266.58 WHQL driver does have a few additions as compared to what was announced with the earlier beta 266.35, so if you have the beta installed already, then you should also upgrade to the WHQL. This is currently just a driver release and not a full 3D Vision Driver CD, but such should be soon available too, so you may need to download separately the IR USB emitter driver if it stops working after you update the driver. The new 266.58 driver includes support for the upcoming Acer GN245HQ and Acer HN274H 3D Vision-ready LCD monitors that will have built-in 3D Vision IR emitters and that will support both DL DVI for frame sequential stereo 3D as well as HDMI 1.4a for consumer electronic devices that support stereo 3D. 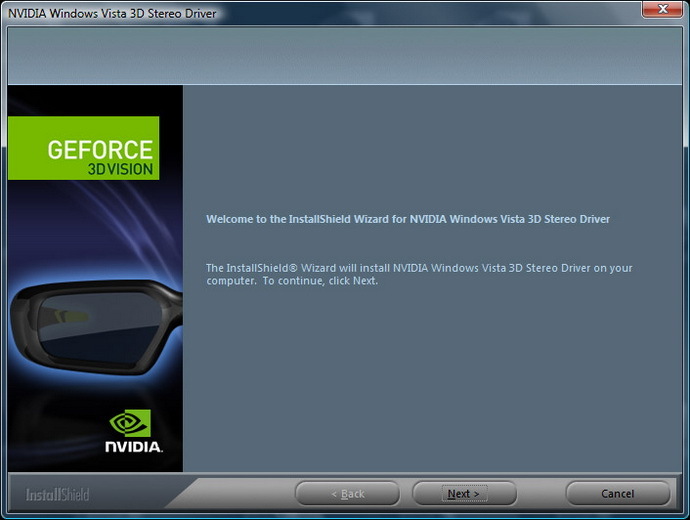 The driver also introduces support for the new 3D Vision All-in-On PC ASUS ET2400XVT. Aside from the 3DVisionLive.com photo and video streaming support that was updated in the beta driver, the new WHQL one also comes with improved scaling quality with video streaming content from the 3D portal, so the 3D videos you watch using there will look with smoother edges instead of more blocky ones. Another good news is that the new driver also fixes the problem with the game Call of Duty that was showing with 3DTV Play when you activate the “iron sights mode” (zooming down the weapon) that I’ve mentioned some time ago.